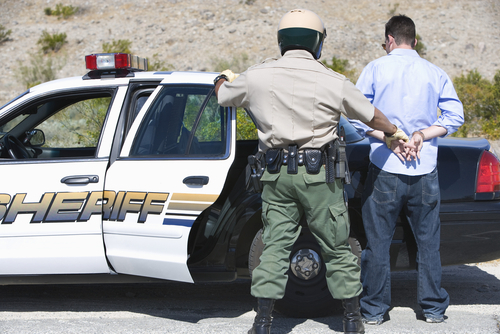 Our Denver DUI lawyer points out the DUI arrests made by CSP troopers over the 4/20 weekend. Contact us for the best DUI defense. There were about 600 CSP troopers, including the Chief, out in force. While about 100 of these troopers were stationed at Colorado ports of entry, sobriety checkpoints were also set up throughout the state to target impaired motorists. These 4/20 DUI enforcement efforts were scheduled to coincide with the national Toward Zero Death campaign, which is focused on reducing the number of traffic-related fatalities in the U.S. to zero. Over the course of various upcoming holidays, including Memorial Day and July 4th. So, if you will be out celebrating during these holidays – or any time when alcohol may be involved – being aware of these enforcement efforts and finding a sober driver can help you stay safe and avoid a DUI arrest. Have you been charged with a DUI? If so, you can turn to the Boulder Metro Area and Denver DUI lawyer at Griffin Law Firm for experienced help and the best possible defense. With more than 18 years’ experience in the criminal justice system, our attorney understands the complexities of the system, the challenges different defendants can face and the best ways of overcoming these challenges to bring criminal cases to successful resolutions. Regardless of whether you are facing DUI charges for the first time, our trusted Denver DUI lawyer will work relentlessly to help you obtain the best possible outcome to your case. In fact, our steadfast dedication to the notion that the accused are innocent until proven guilty means that we will do everything in our power to help you resolve your DUI case in the most favorable and efficient manner possible. To receive a complete evaluation of your case, along with professional advice regarding your best options, contact us by calling (303) 280-1070 or by emailing us using the contact form at the top of this page.